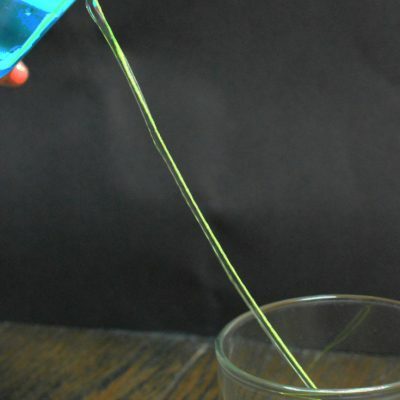 In this experiment, you will use only a thread and salt to lift a sticky ice cube. 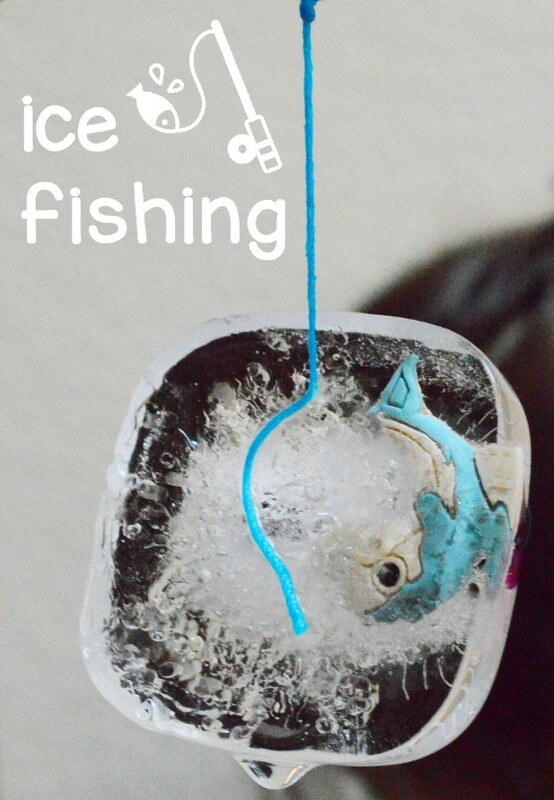 It is just like fishing in a pond, but in this case, you are fishing an ice cube. 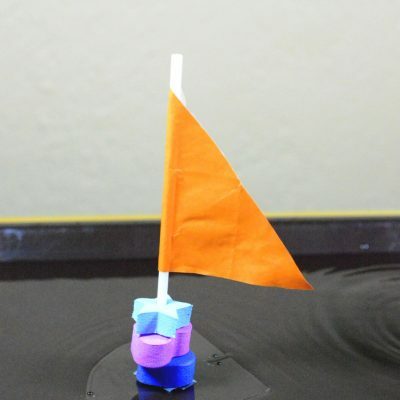 It is a fun way to show the concept of water’s freezing point. 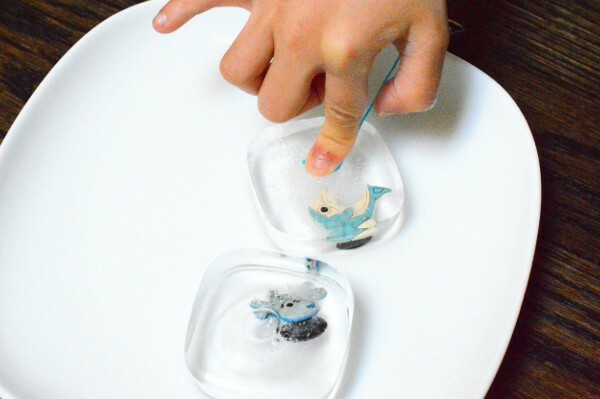 To make these cute ice cubes, put the toys inside the silicon ice tray before filling it with water. 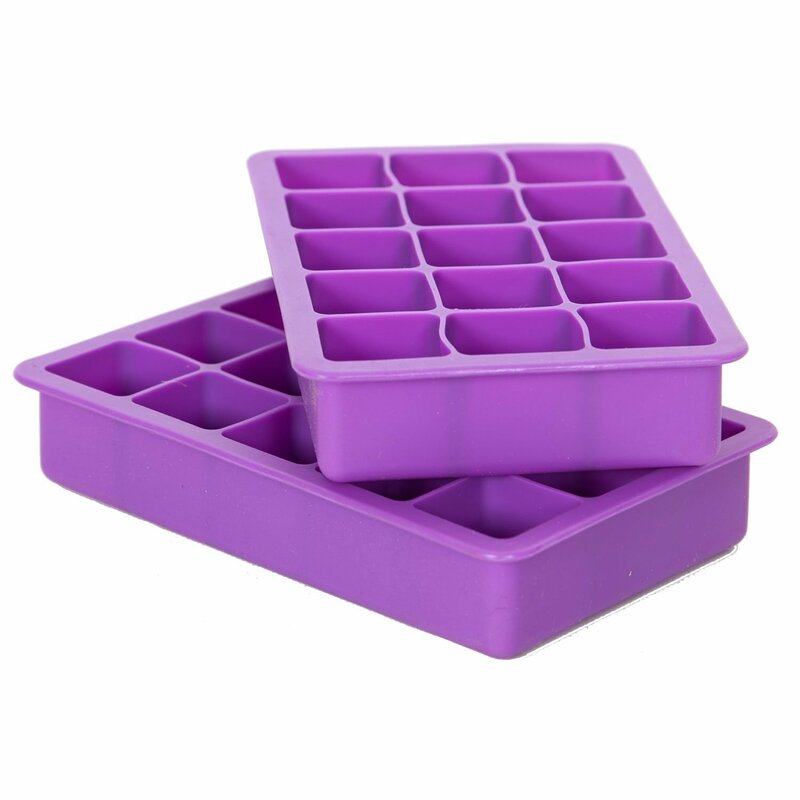 Carefully put the tray into the freezer and wait for the ice cubes to form. Pop out the ice cubes. 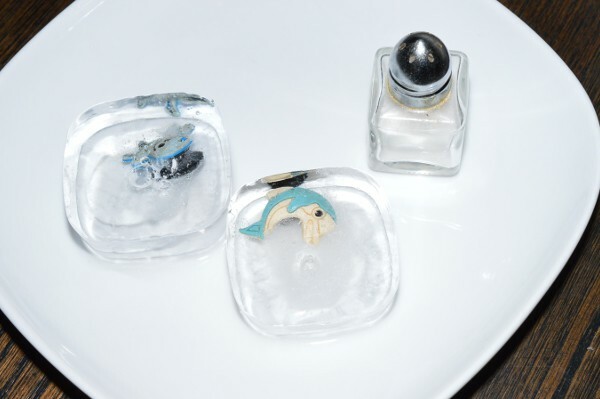 Place the ice cubes on a plate and sprinkle some salt on them. Put one end of the thread on the ice. Press it with your finger for a few seconds. Take away the finger and leave the ice unmoved for 2 minutes. Grabbing by the thread, slowly lift the ice cubes. 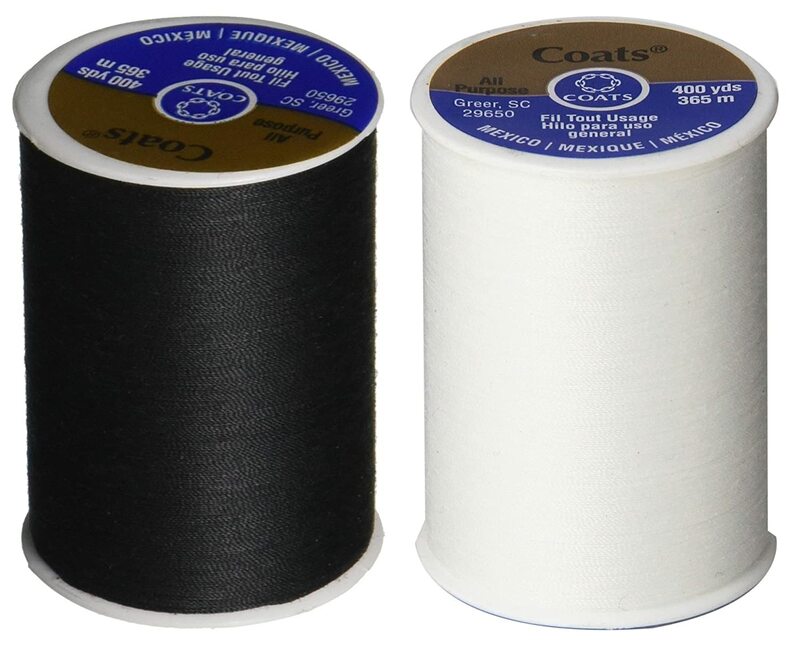 If the thread is not sticking on the ice, try steps 4-8 again but leave it untouched for a longer time. 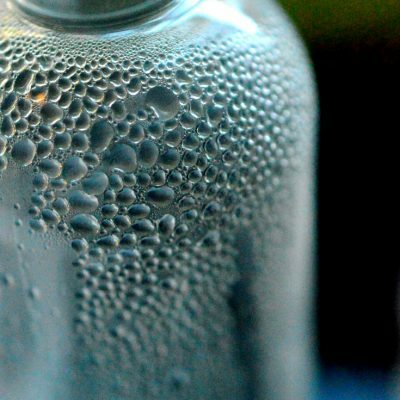 Salt reduces the freezing point of water, causing the ice to melt faster. 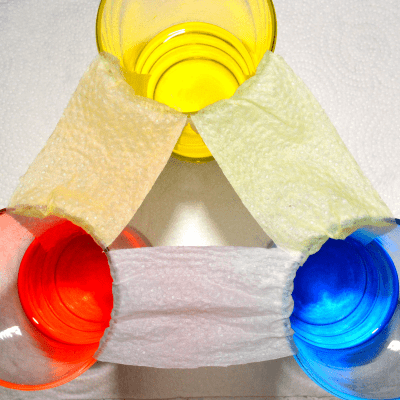 When a thread is placed on the surface, some of the melted water quickly re-freezes and traps the thread inside. 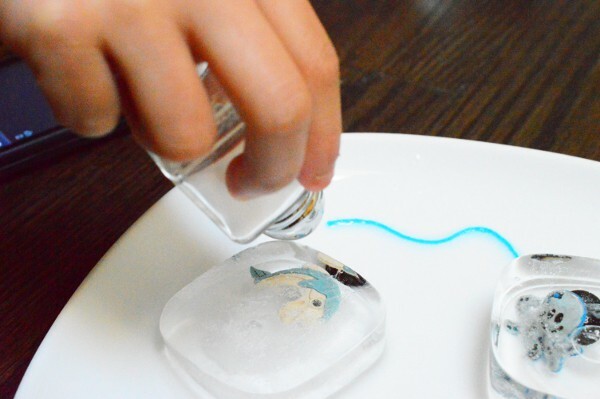 So now you can lift (fish) the ice cube using the thread. Water freezes and becomes ice when its surrounding is equal to or lower than 32 degrees F (0 degree Celsius). Ice melts and becomes water when its surrounding is equal to or higher than 32 degrees F (0 degree C). This temperature, 32 degree F (0 degree C), is called the freezing point. When an ice cube is placed in room temperature, it starts to melt. Since both ice and water are present while itis melting, their point of contact (surface of the ice) is at 0 degree C. At this temperature, both melting and freezing processes actually happen at the same time (equilibrium). But since melting is slightly faster than freezing at room temperature, the whole ice cube melts eventually. Salt slows down the freezing, but not the melting. So ice melts faster. 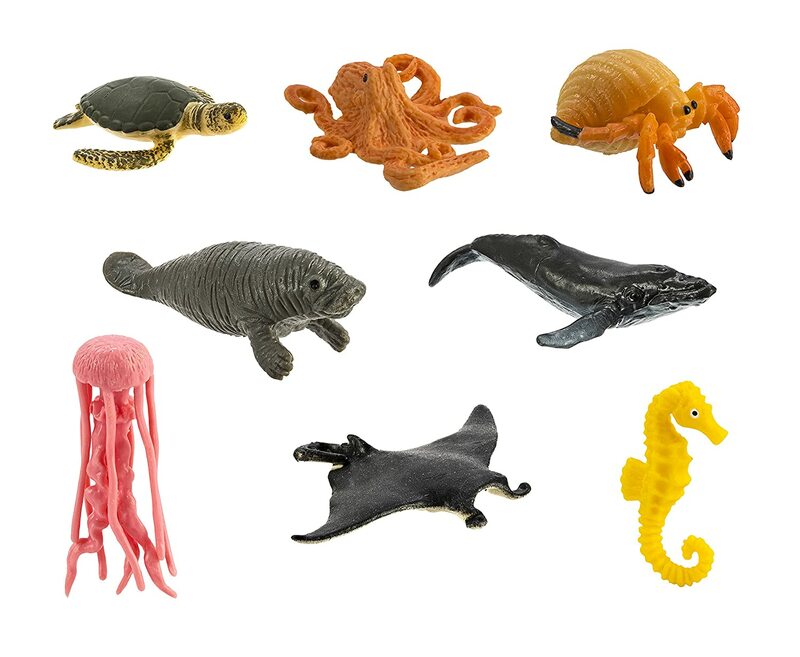 When ice melts, it takes energy (heat) from the surroundings. Since the ice is artificially melting faster, it takes more energy than normal, lowering the surface temperature to below 0 degree C. So salt lowers the freezing point of water. 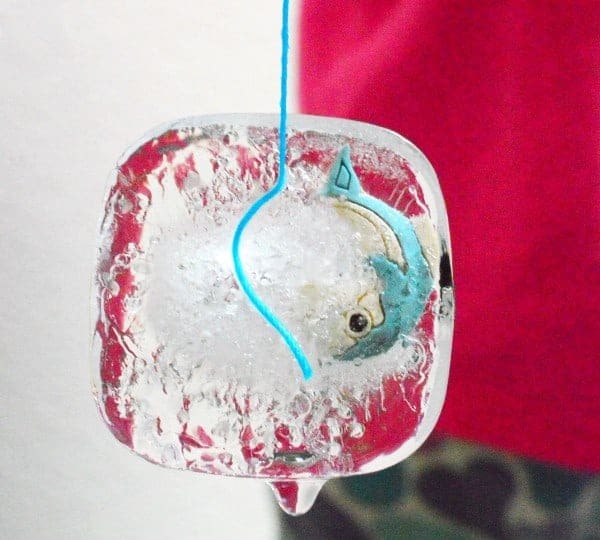 When a thread is placed on the ice’s surface, the freezing process trapped the thread inside the newly formed ice. So you can lift the ice cube using the thread.